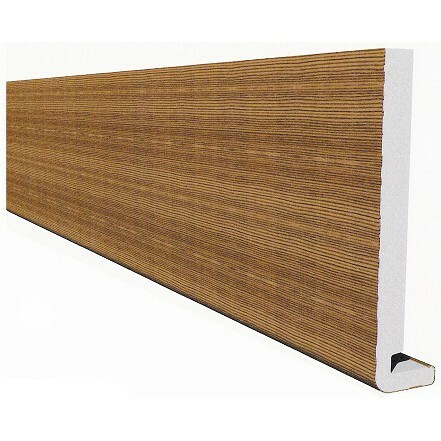 Magnum square leg fascia boards offer a clean and modern style. The fascia boards and full range of accessories ensure a professional installation. Use magnum square leg fascia boards for full replacement or new build construction.